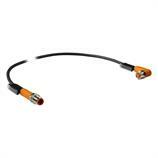 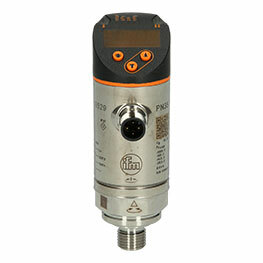 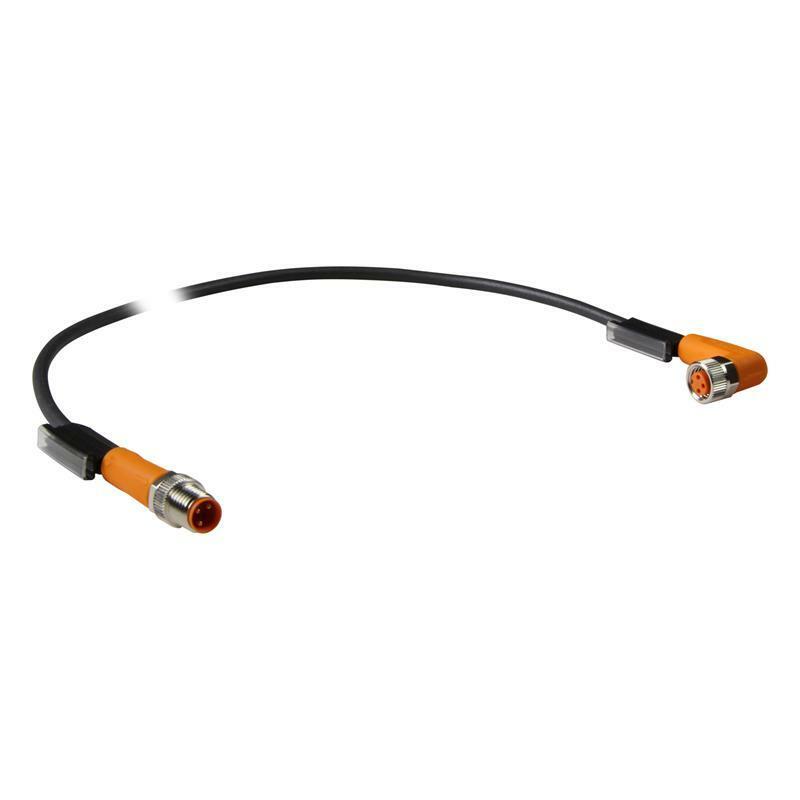 The 3-pole M8 connection cable EVC277 from ifm with straight M8 socket and straight M8 plug has a 1 m PUR cable. The M8 coupling nut, made from diecast zinc, is secured against shock and vibration by saw tooth contoured vibration protection. 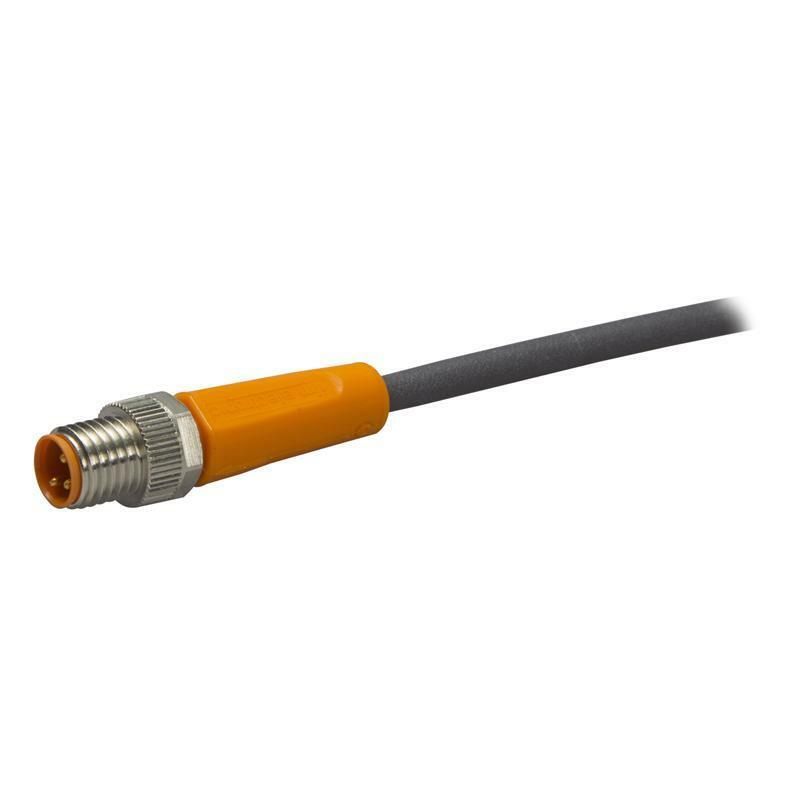 Besides the high protection rating IP67/IP68/IP69K and the gold-plated contacts, the silicone and halogen-free EVC277 connection cable is distinguished by its resistance to oils and lubricants. 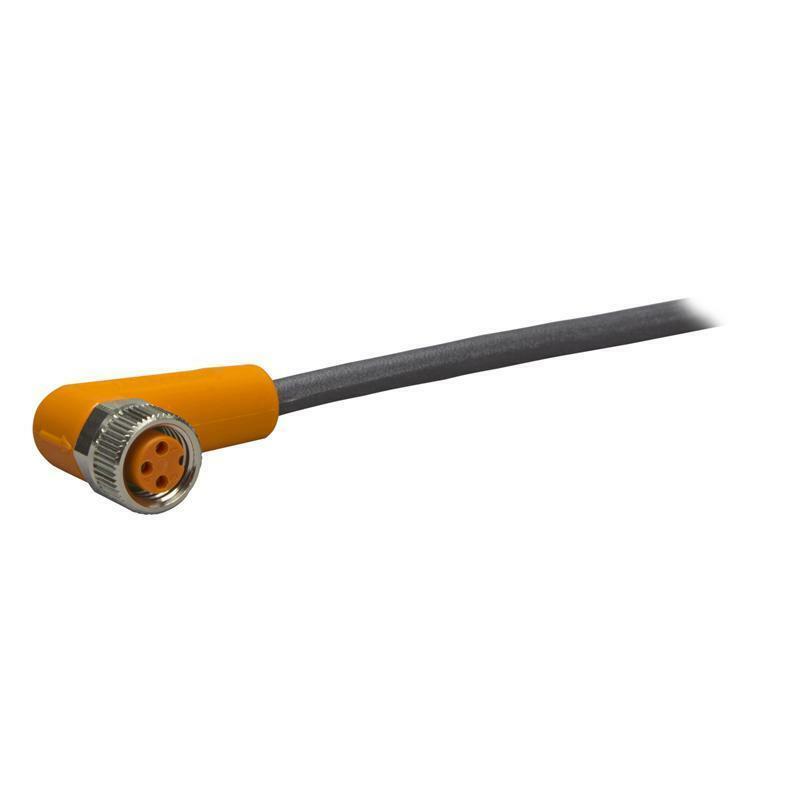 The EVC277 connection cable is ideal for applications in factory automation, machine building and hydraulics.